What does a mom say when her two year old looks out the car window one Wednesday morning and suddenly yells, “I see Nana in heaven. On the mountain.”? 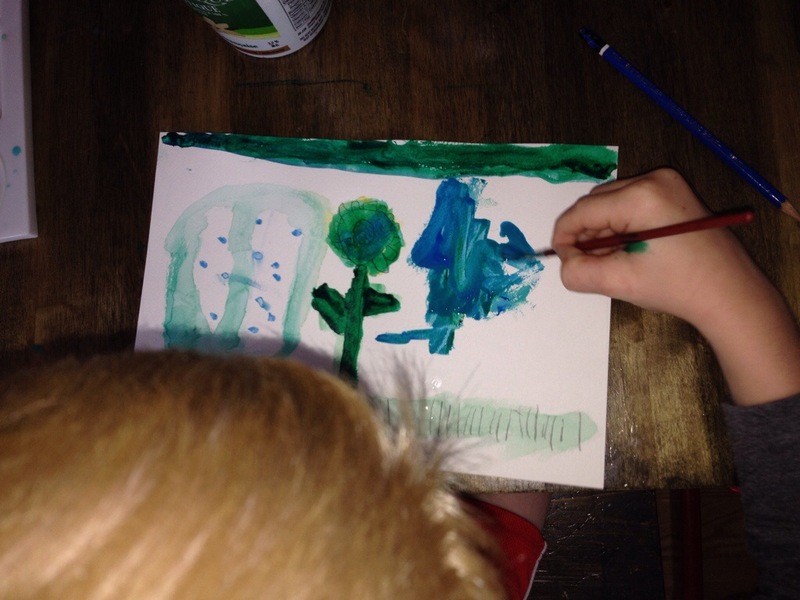 What do you do that same day when your middle son paints a picture of Nana in heaven? He’s painting her right now. And what do you think the next day when you have your oldest son’s friend over and she asks you to put on music and play “It’s a Small World”, my mom’s favourite ride at Disneyland? I am grateful my children are so assured their beloved Nana is in heaven. I can’t even accept she has died. 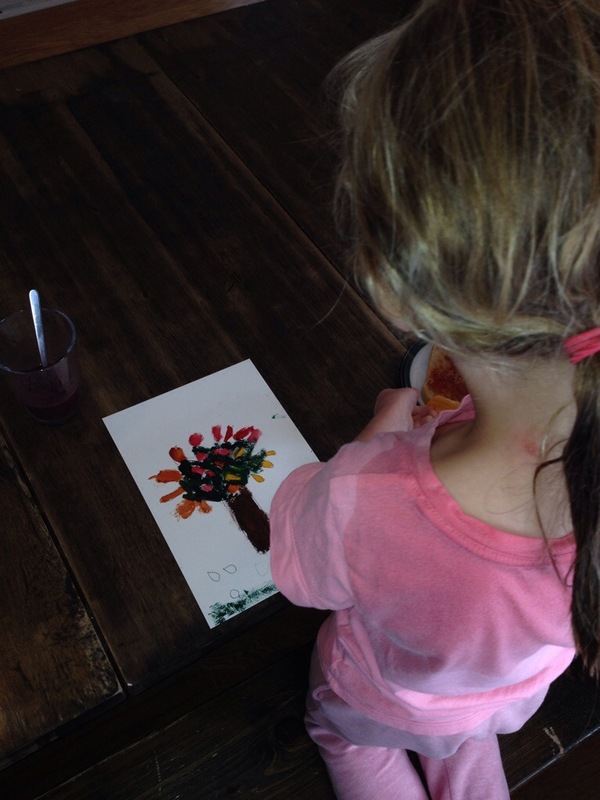 I love that my children are so connected to their ever-present Nana that they think to paint her. I can barely look at her photos without being overcome with sadness. I am blessed that there are so many signs on a daily basis that remind all of us of my mom’s love, kindness and who she was. She was a great human BEing.